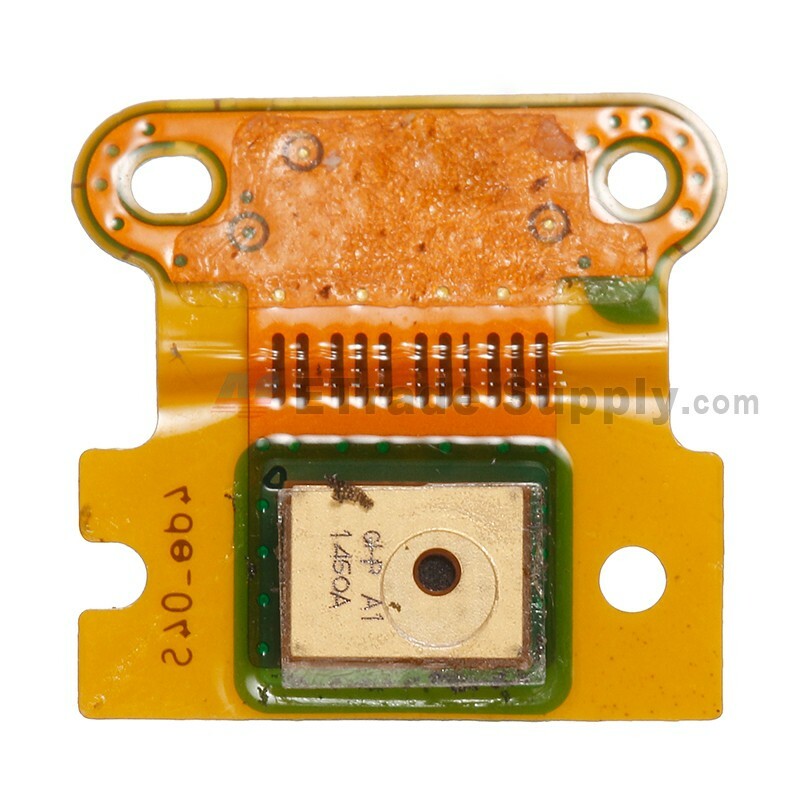 Brand New and original Microphone Replacement Parts for Nokia Lumia 930. 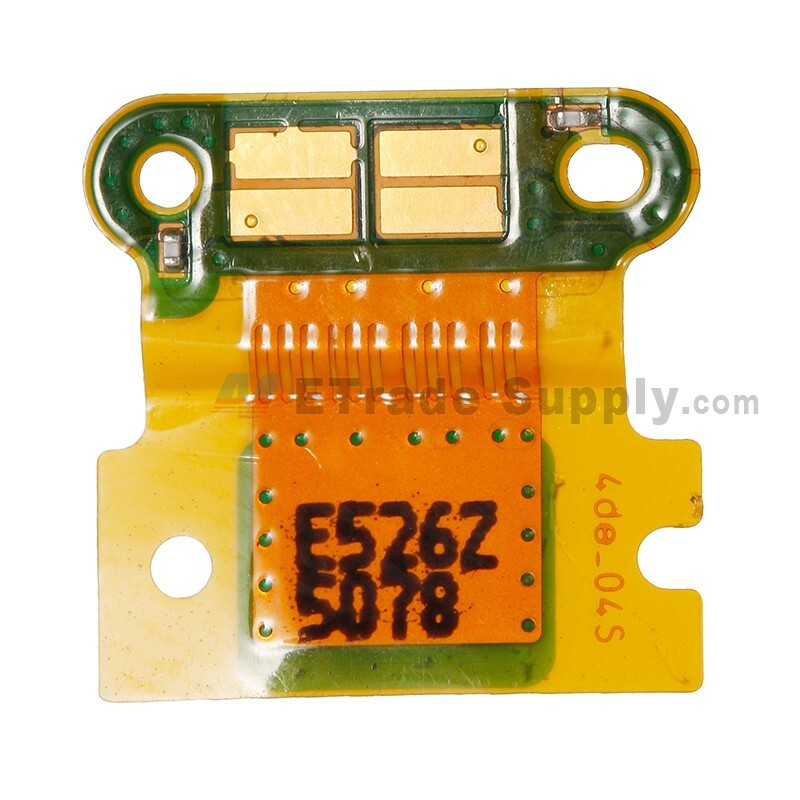 This microphone only compatible with the Lumia 930. 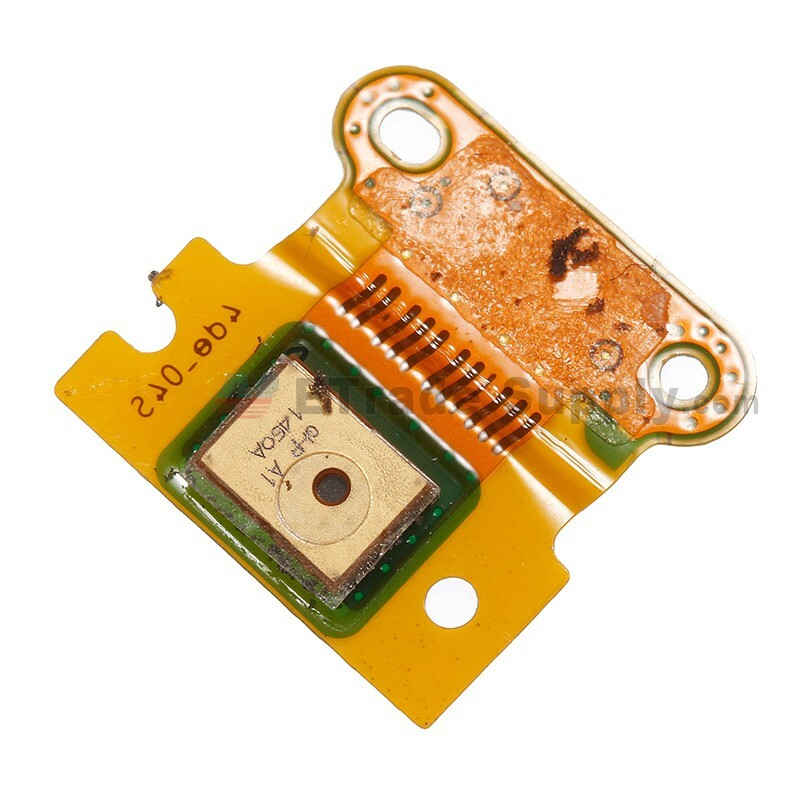 This micropone only can be used on front housing, please note. 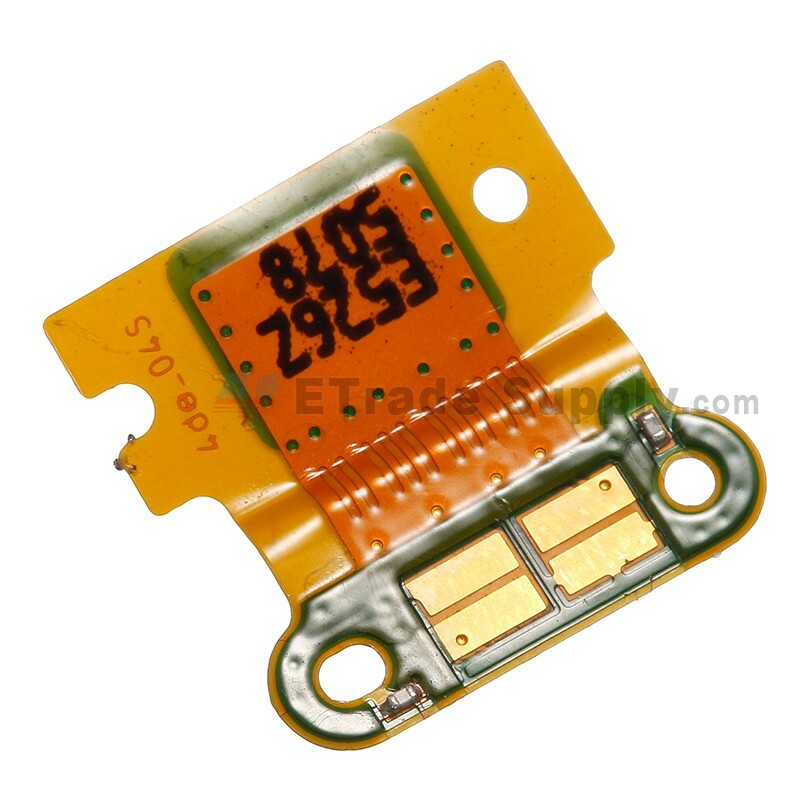 ● The installation of Nokia Lumia 930 microphone parts should be done by a qualified person. ETS is not responsible for any damage caused during installation. ● Special tooling is required when disassembling and reassembling the Lumia microphone with flex ribbon.